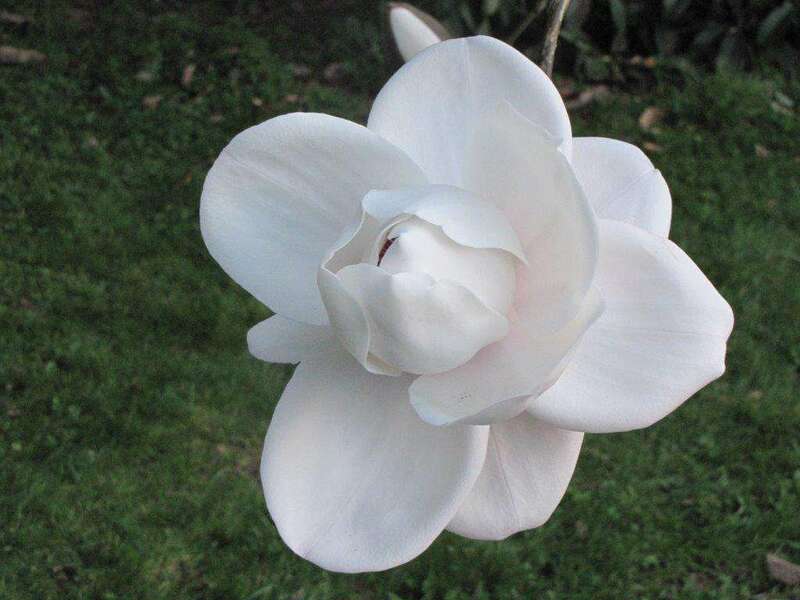 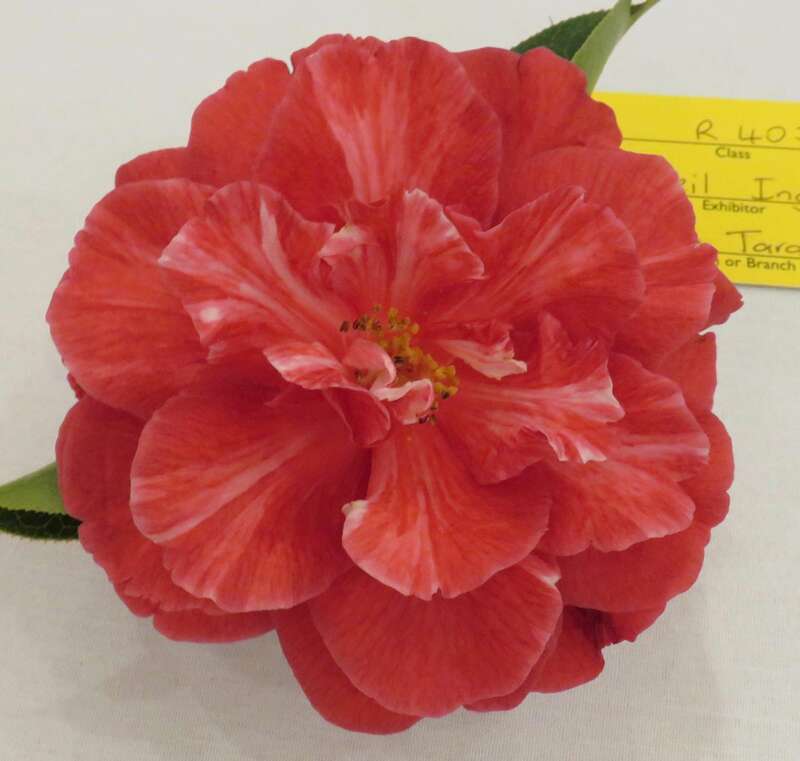 The President of the Australian Camellia Research Society presented this trophy to the NZ Camellia Society which to use it for a class of Three Blooms of Australian Raised Blooms. 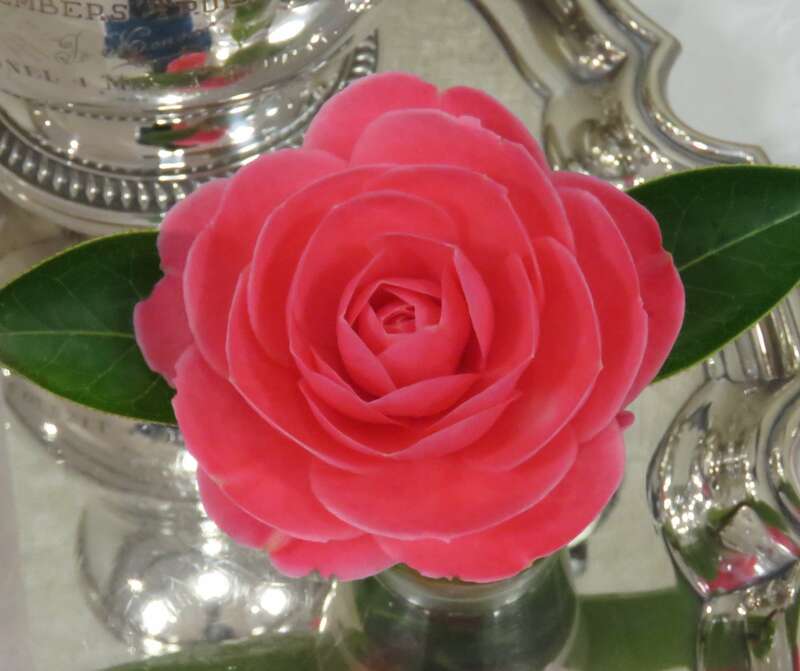 The trophy is an open Rhea egg with a porcelain camellia insiide it. 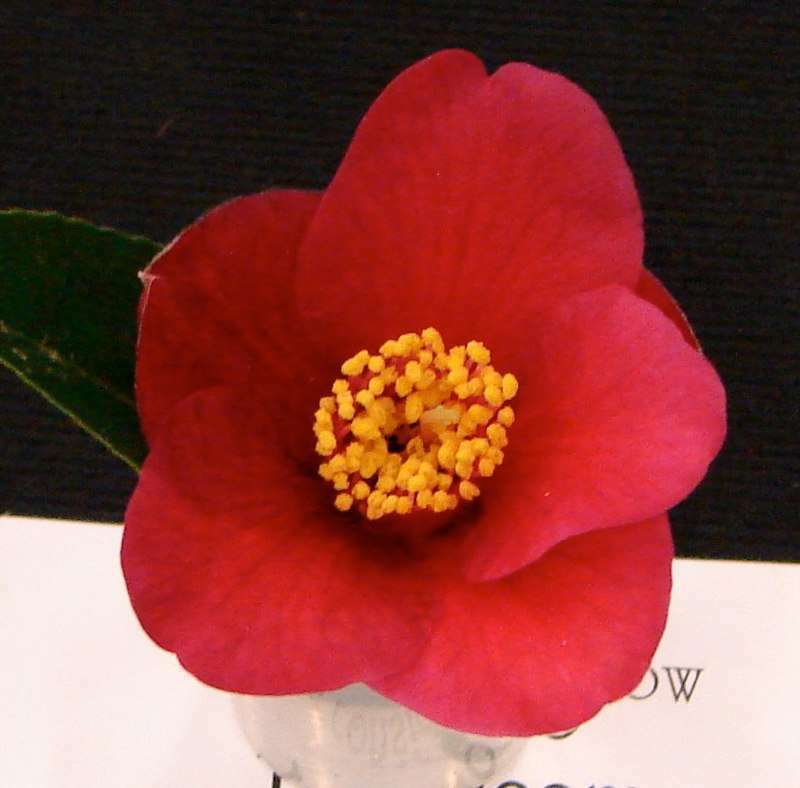 It was first awarded in 1989.